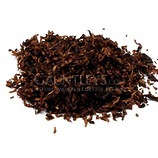 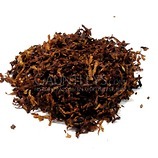 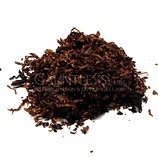 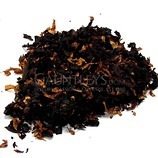 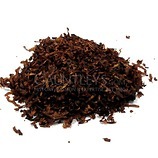 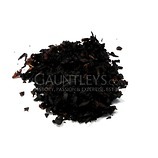 A sticky mixture of Golden & Black Cavendish is heavily cased with Coffee, producing a cool, sweet aromatic. 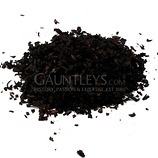 The taste of coffee can be found throughout the bowl. 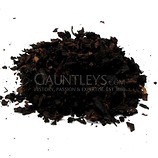 As with many lighter Aromatics, it can get a little hot if smoked to fast. So site back with a cup of Java and a bowl of this beautiful tobacco.